itel Mobile unveiled the itel S42 in India on the 27th of March, 2018. The device came with the popular 18:9 full vision display, and powered by Qualcomm Snapdragon 425 quad-core processor along with Adreno 306 GPU and 3GB of RAM. Looking at the spec sheet, this device stand directly opposed to the likes of Xiaomi Redmi 5 and the popular Tecno Camon CM. Now the question is; if you are tossing these three smartphone like a dice, which should be your best option? Well, perhaps the table below might be of help! 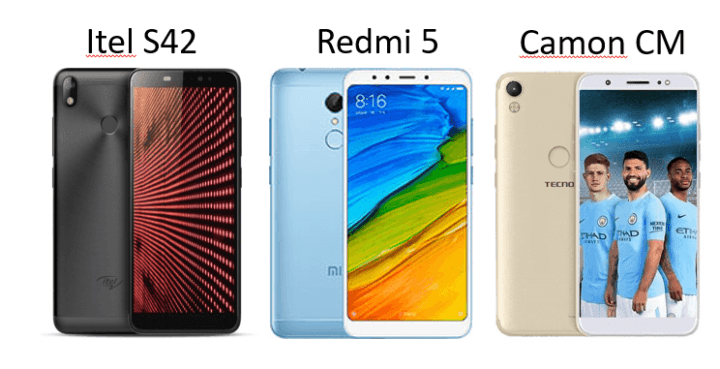 The Xiaomi Redmi 5 should be your best choice, as it top the chart in hardware performance. The presence of Snapdragon 450 CPU and the impressive 3300mAh battery should catch the attention of any smartphone shopper, especially when the options available are limited to the three in the table above. 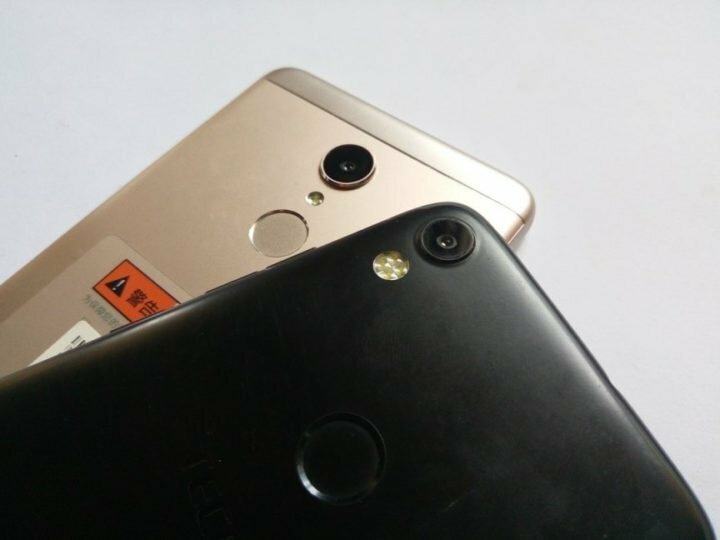 You can check out our comparison of the Xiaomi Redmi 5 and the Tecno Camon CM here. Then, you might wanna consider the Tecno Camon CM due to it built quality, OS optimization and Camera prowess. I had reviewed the Tecno Camon CM, so should you have any further questions about the device, then click here to read the full review. At the end of it all, brand loyalty, availability and ease of access to support facility might be the determining factor for many. However, do let us know which in the above is your best option and why.